The Apiales are an order of flowering plants. The families given at right are typical of newer classifications, though there is some slight variation, and in particular the Torriceliaceae may be divided. These families are placed within the asterid group of dicotyledons. Under this definition well-known members include carrots, celery, parsley, and ivy. 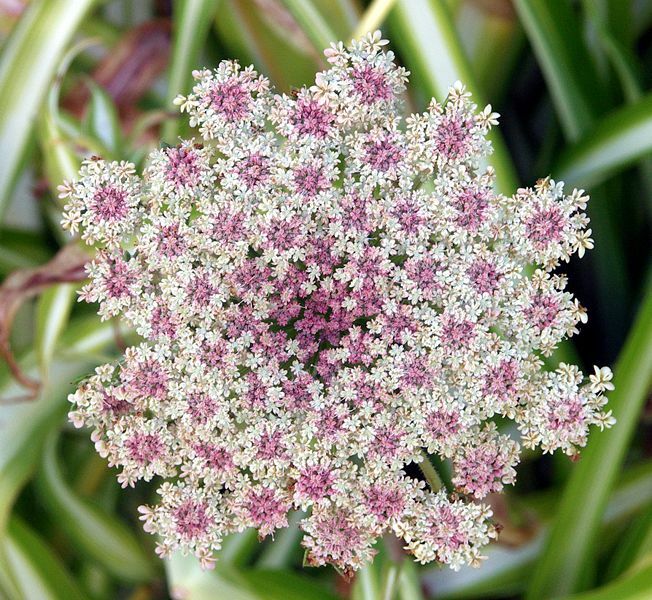 Under the Cronquist system, only the Apiaceae and Araliaceae were included here, and the restricted order was placed among the rosids rather than the asterids. The Pittosporaceae were placed within the Rosales, and the other forms within the family Cornaceae.